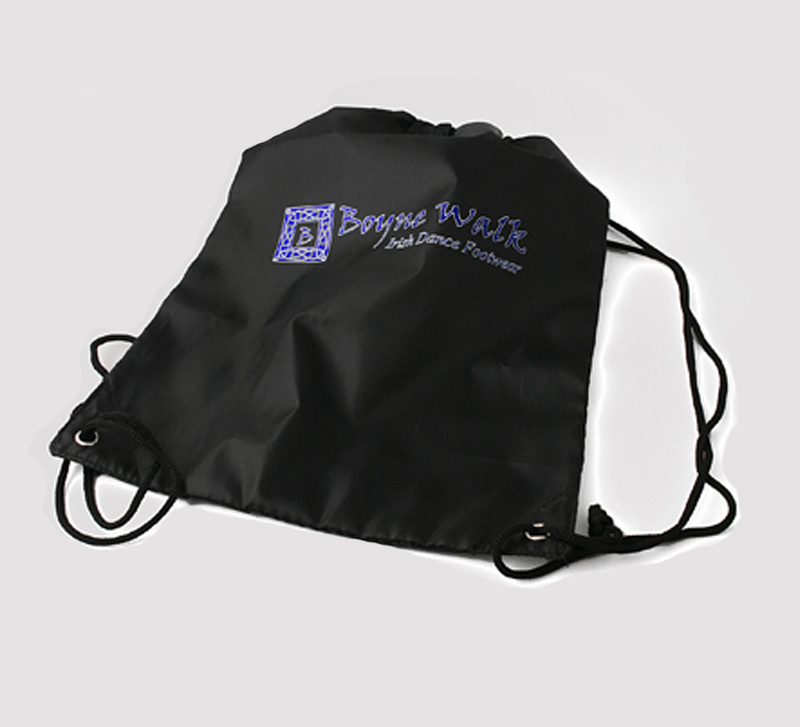 This Canvas Feis Back Pack is the ideal way to carry your Irish Dance Gear around. The drawstring shoulder straps will leave your hands free to carry all those trophies and medals home. 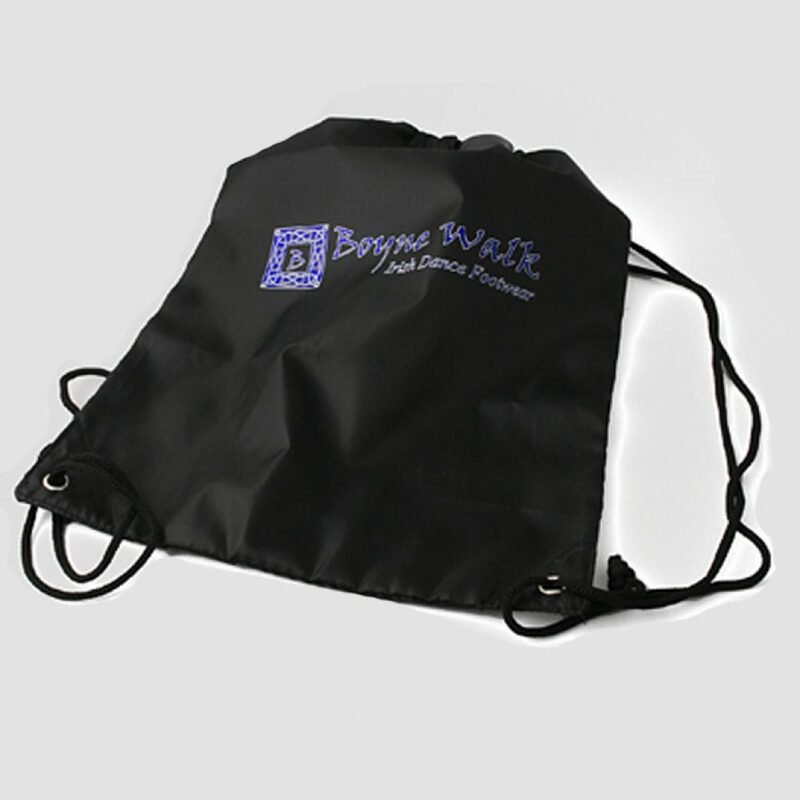 Black only with Boyne Walk Logo.